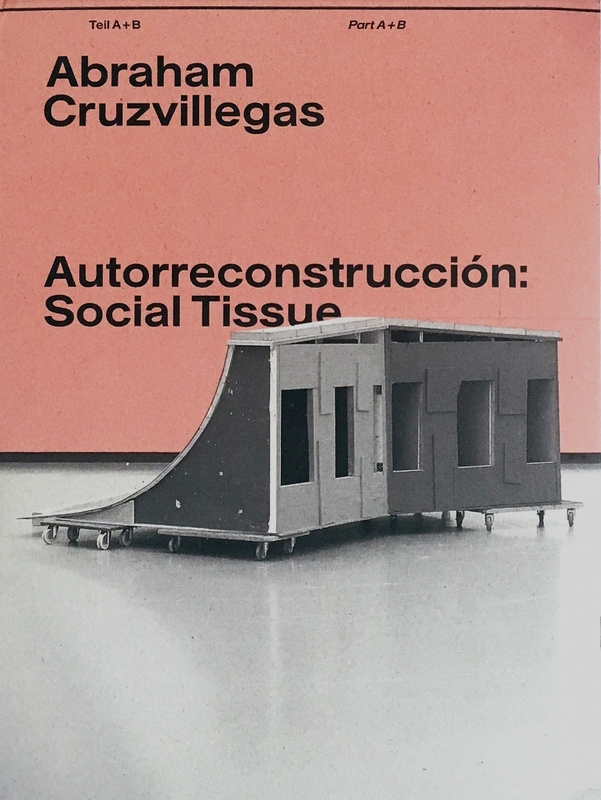 Art as expression and mirror of society: that’s the theme of ‘Autorreconstrucción: Social Tissue,’ the first solo exhibition in Switzerland by Mexican artist Abraham Cruzvillegas. The artist will be transforming the space into a workshop, in which new art will be created and a range of events will take place – from film screenings, workshops and round-table discussions to skateboarding afternoons and a kids’ club. At the end, the new creations will finally be assembled into a complete installation. Cruzvillegas addresses fundamental issues of our time, such as migration, social cohesion and the consequences of climate change. His artistic practice is informed by a sense of constant change. Improvisation, working with found materials and interacting with local people play a key role. In Zurich he will be transposing the concept of dynamic process into the exhibition format itself, in what promises to be an unforgettable experiment: a unique opportunity to witness an artist in the midst of his productive process and access art in a whole new way.